Welcome to our site. Our goal is to provide you all Dubai information you need. If you have a company in Dubai you can submit your company for free and create a free company profile. 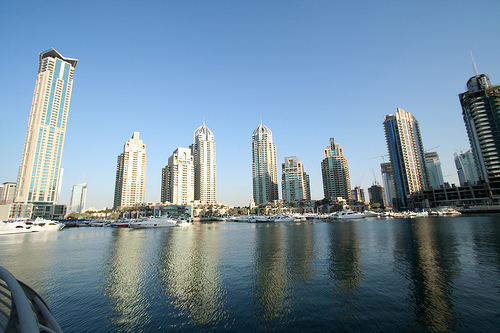 New find hotels in Dubai using our hotel search engine.